What's coming for Local SEO in 2017? Home Digital Marketing What’s coming for Local SEO in 2017? 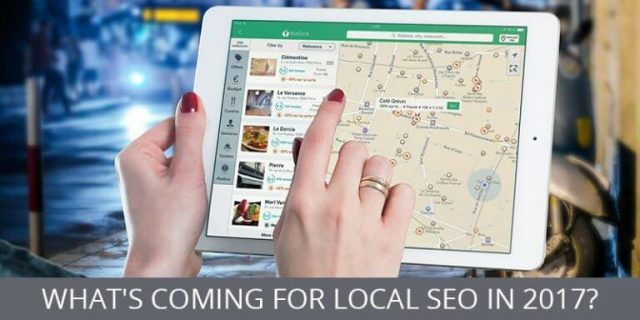 What’s coming for Local SEO in 2017? When you talk of local SEO, it is important that you need to optimize your website for local SEO or strategies for clients and customers who may be searching for your local business. Local competition is gaining importance, and if you are not on top of your rankings, you can always find your competitors there. 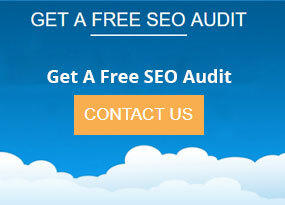 In today’s world, local SEO services gives an incredible opportunity to grow your business. In this article, we will explore the five important local SEO tactics you can use in 2017 to help your business rank higher for local search terms. 1. Title and Meta description tags – The title and meta description tags are important for any local SEO. These tags are HTML element reflect the content of your web page. The text of your title and description tags is displayed in search results. 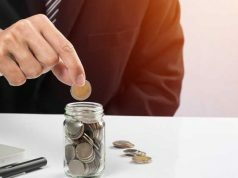 Generally acceptable length for title tags range from 50 to 60 characters, and description tags can be approximately from 160 to 200 characters. If you want to reach local customers, include the name of the city your business is in and/or the area your business serves (e.g., “Serving the suburban of Mumbai City”). 2. Online directories – Research says that four out of five consumers use search engines to conduct local searches. It is important that you get your business listed correctly and consistently on online business directories. You have to always make sure that your company’s Name, Address and Phone no. is consistent on these directories as possible. Discrepancies like misspelling will display incorrect information or not show your business at all in search results. 3. Online reviews are important – According to a recent survey, it was found that 84% of people trust online reviews as much as a personal recommendation and seven out of 10 customers will leave a review for a business if asked by any other business house. Respond to a review, be it positive or negative. This shows that other people reading the reviews that you, the entrepreneur, care what your customers think. 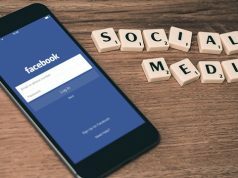 You should focus on your business’s Facebook page and Google My Business page for the reviews. 4. Use local structured data markup – Structured data markup is often referred to as schema markup or schema.org markup. It can be added to your website’s code to provide search engines with more information about your business, like the products you sell, reviews you have collected, services you offer and so on. It is found that only 31.3% of websites are using this markup. You can make your local business stand out if you add structured data markup to your website. 5. Claim and optimize Google My Business – It is important for any local business to claim their Google My Business (and Bing Places for Business) page. It is free and can get you incredible exposure if can optimize to show up in Google’s local pack. 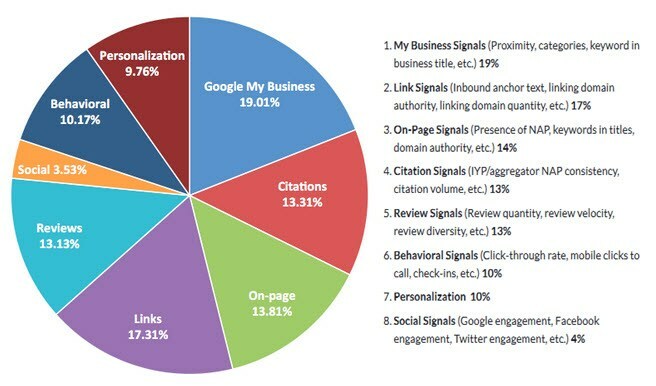 There are hundreds of ways to build your local seo for your firm. Focus on strong and sustainable strategies. If you want to do it right, there aren’t any shortcuts. Previous articleWebsite Maintenance – Necessity or a Luxury?!!! 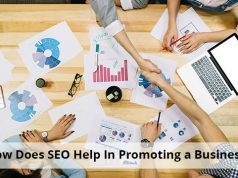 How Does SEO Help In Promoting a Business? Website Maintenance – Necessity or a Luxury?!! !